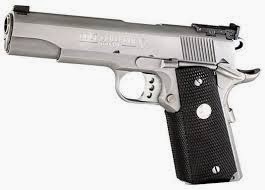 Is the 1911 (Grant's favorite handgun) still a viable gun for carry????? Great show guys. Glad you are on weekly now. Keep up the good work. Tonight on the GUN NATION!